All Posts Tagged With: "eye makeup"
NEW from Laura Mercier. The original, cult favorite year after year is now available in luxe, matte shades. 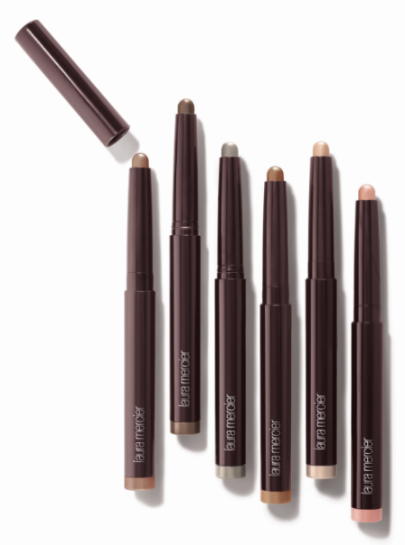 Get inspired with these pigment rich, long lasting shades that are perfect to smudge, blend, line, fill or define to create the perfect sultry eye. In the mood for 50 Shades Of Grey…movie, party, or whatever you want to make-out-of-it (pun intended). How about 50 Shades Of Grey Makeup? 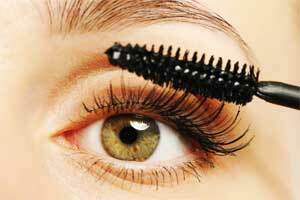 Make sure you have the right eye makeup that lasts! 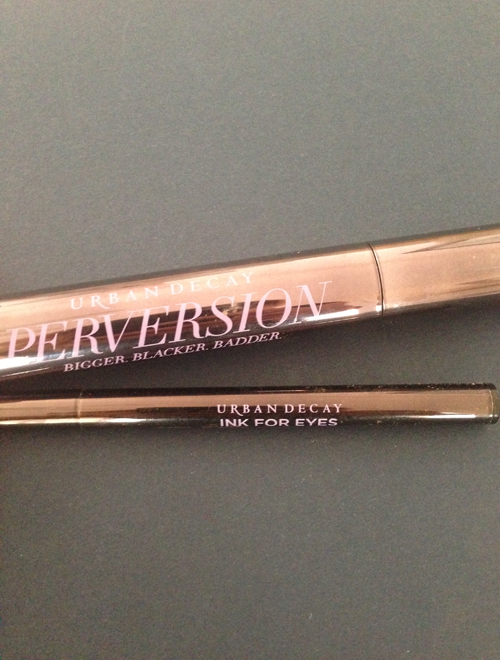 My favorites are Urban Decay Perversion Mascara and Urban Decay Ink For Eyes. 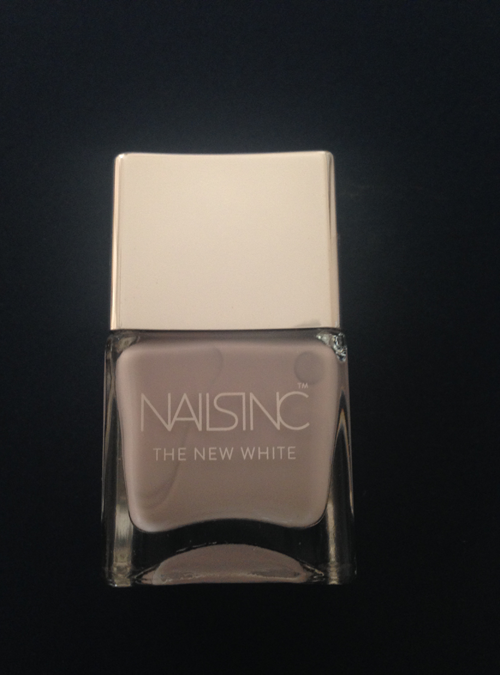 And for nails get the ‘NEW White’ which is white with the hint of light shade of grey: Nails Inc The New White, White Horse Street. Nails Inc is BTW is my new favorite nail polish brand, their products are super glossy and long lasting. Avon Global Creative Color Director and Hollywood Makeup Artist Jillian Dempsey prepped actress Kristen Stewart for the show, creating a jewel-toned smoldering look for the stunning starlet. Edgy with a hint of glam, Dempsey emphasized Stewart’s eyes, applying Avon Glimmersticks in Emerald (Price: $6.00). Glimmersticks are available exclusively through Avon Representatives. 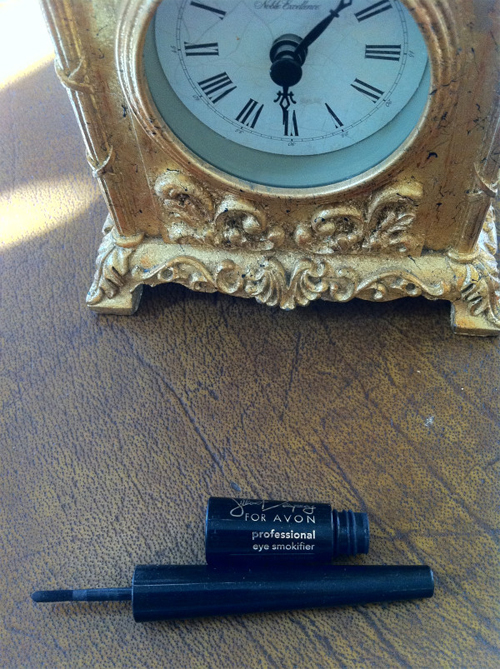 To locate an Avon Representative call 1-800-FOR-AVON or visit www.avon.com. The new Estée Lauder Pure Color Wild Violet Makeup Collection will be available at select Estée Lauder counters nationwide and esteelauder.com starting in January 2011. Marta Walsh has the sneak peak to their eye shadow: Pure Color Five Color EyeShadow Palette in Wild Violet palette. 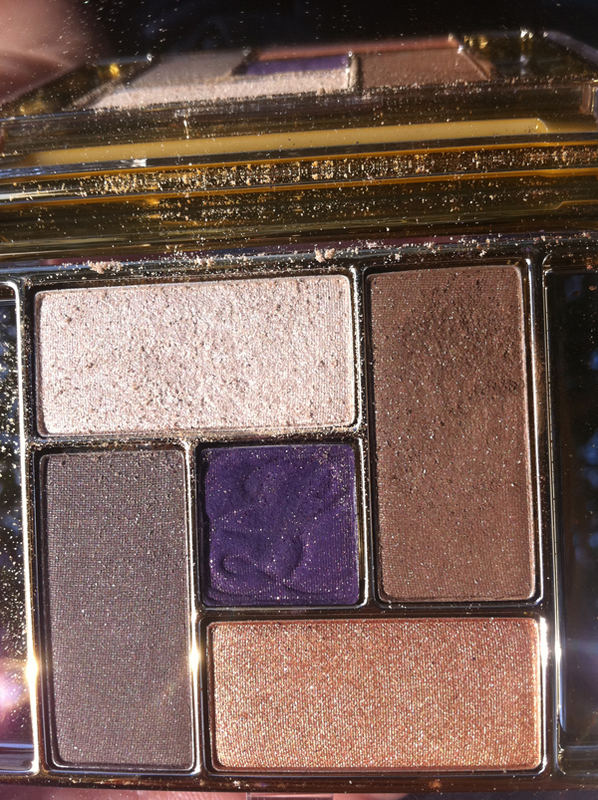 Estée Lauder Pure Color Five Color EyeShadow Palette in Wild Violet palette. There is a new breed of eyeshadow by Estée Lauder. 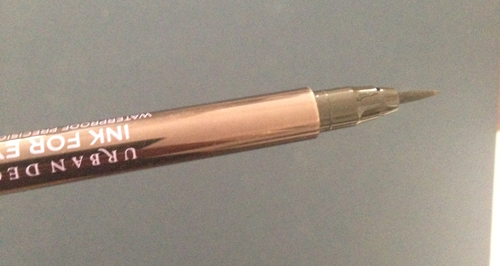 It’s a step up from anything you know before by Estée Lauder in terms of intensity of pigments and long lasting. Maybe because Estée Lauder is also the ‘owner’ of MAC Cosmetics and they are inspired, maybe it’s Tom Pecheux Estée Lauder’s Creative Makeup Director, or maybe because it’s Estée Lauder. Find the best makeup for your eye shape, discover never-before-seen eye makeup and see how to make the most of your makeup. Makeup artist Molly Stern shares her expertise to help you find the best makeup for your eye shape, plus which products to wear and not to wear.